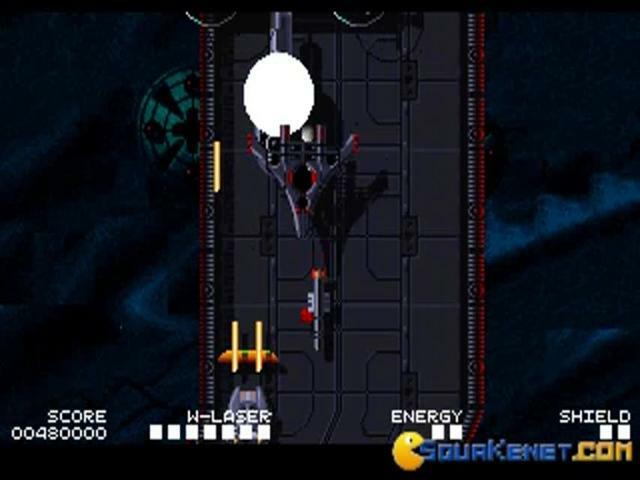 The category of shooter games has always been a vast one and this game has taken this category to new horizons of fun and action. 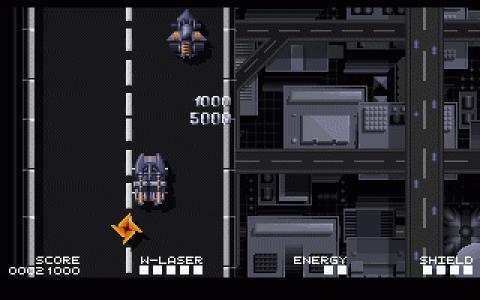 This typical shooting game is all out furious fun where you have to shoot everything that comes your way. 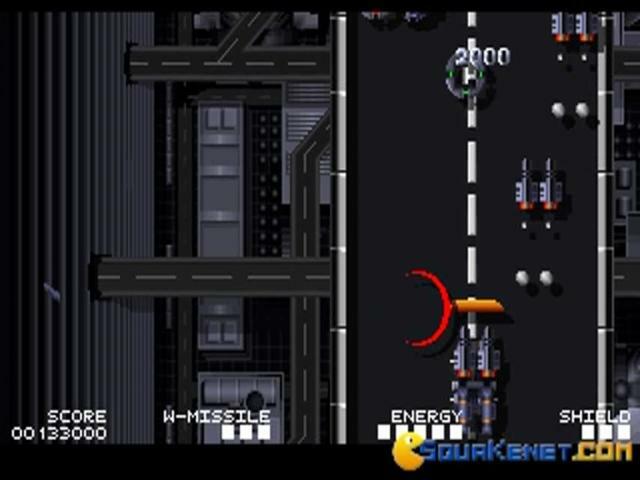 Some tweaks have been made in the designs which are not normally seen with shooter games. 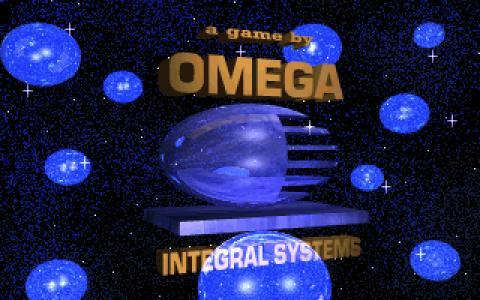 The graphical interface is very intuitive where you have distinct graphics and animations at every new level. 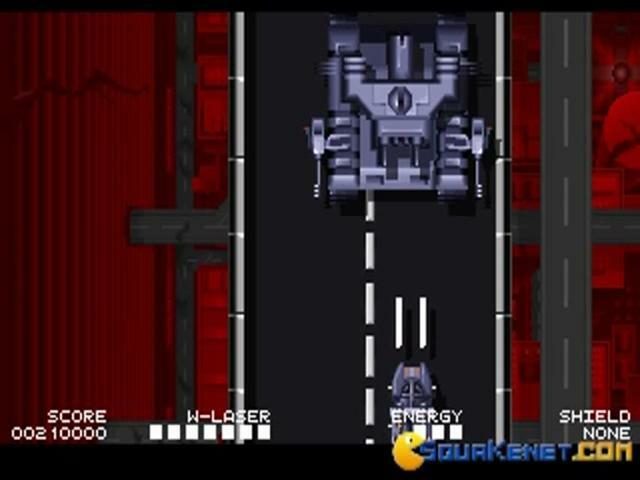 You have an armed and a hilt car with which you have to shoot all your enemies. 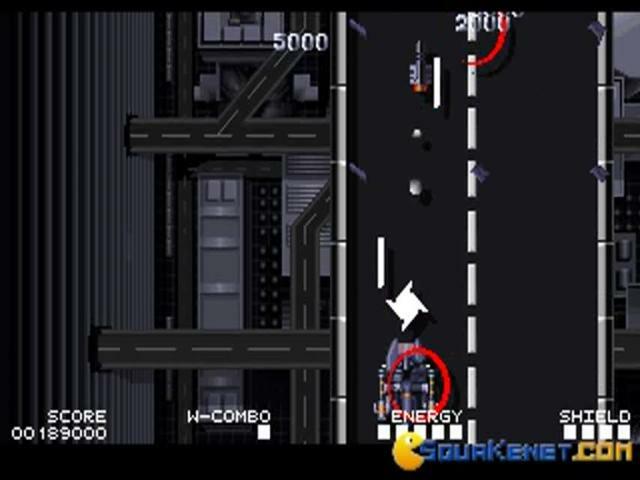 While shooting, you will gather a wide variety of prizes and power ups which are needed to deal with the boss that will come at the end of every level. 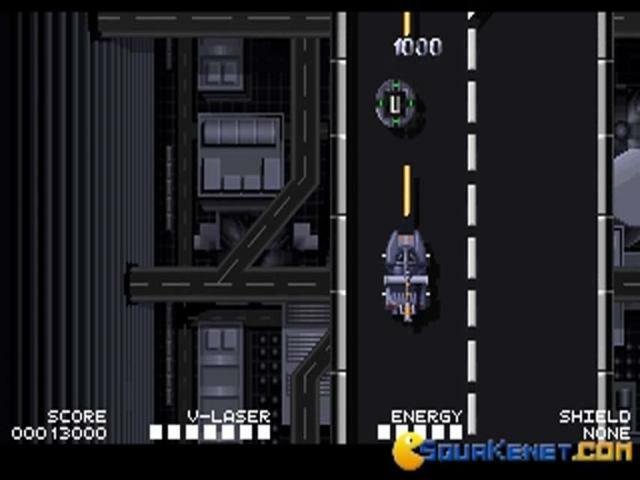 The controls have been made very simple so that the game can be easily operated with keyboard but still it is a lot of even if you go for a joystick. 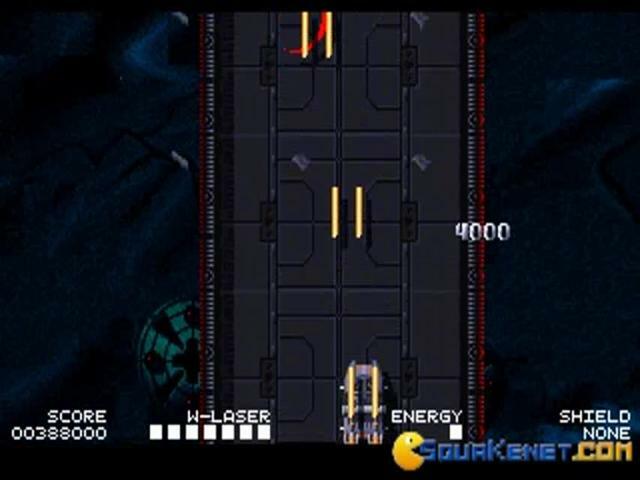 The game is quite obscure and is sheer fun for everyone who has been looking out for a real fun shooting game. 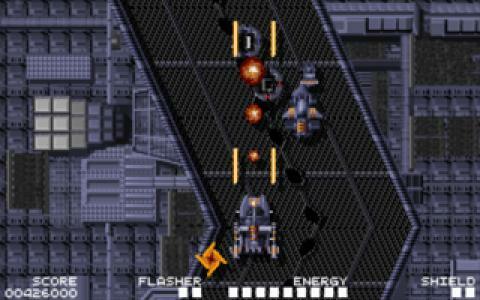 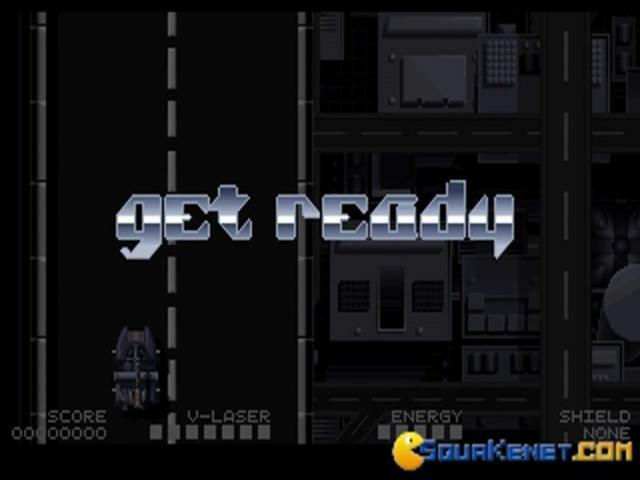 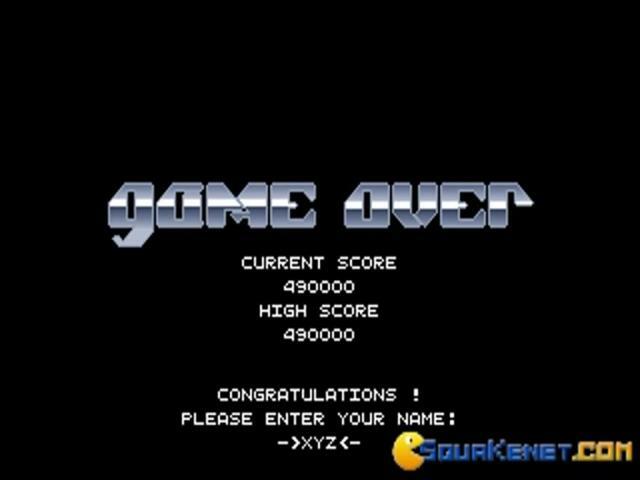 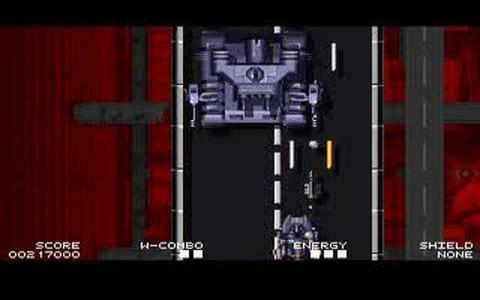 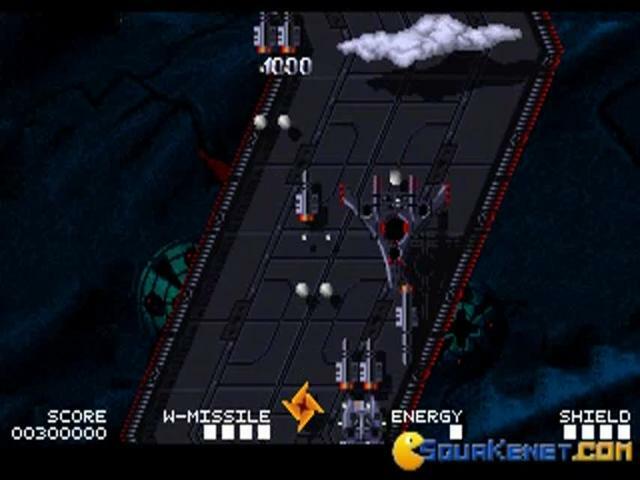 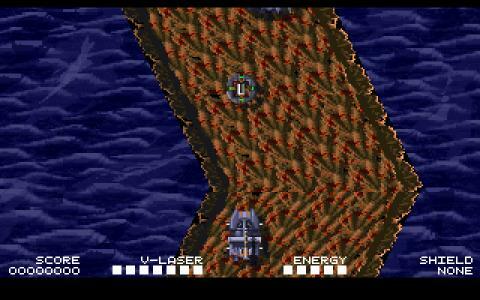 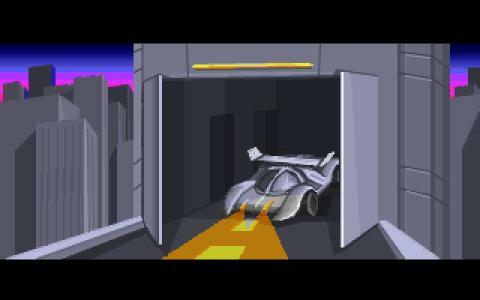 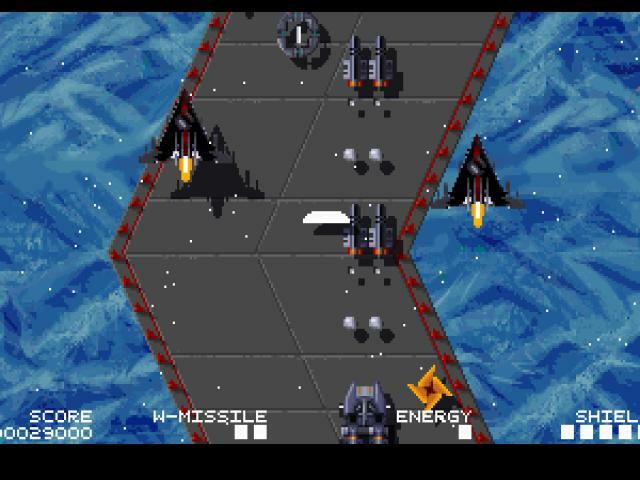 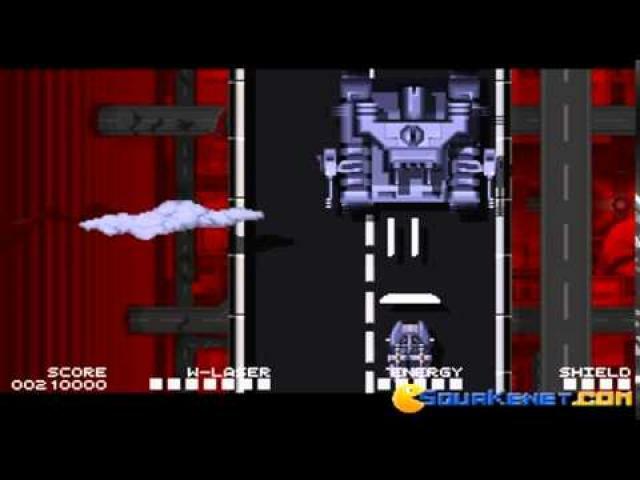 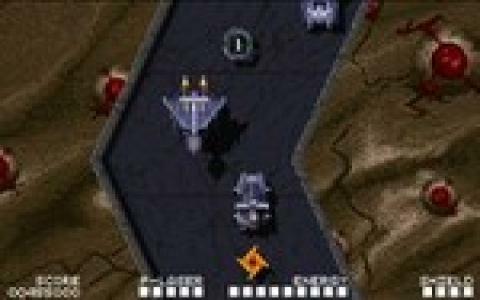 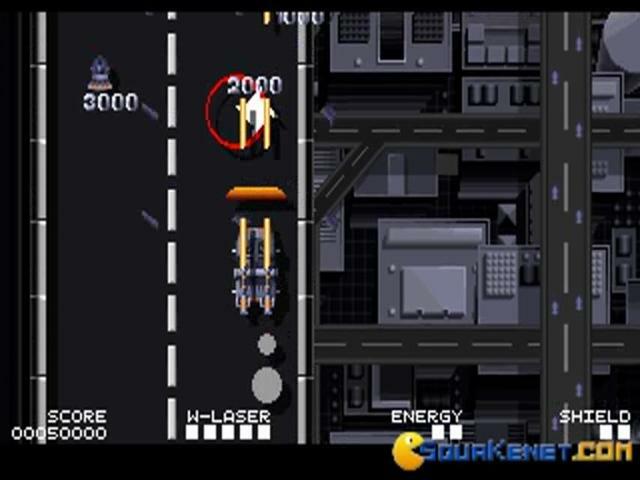 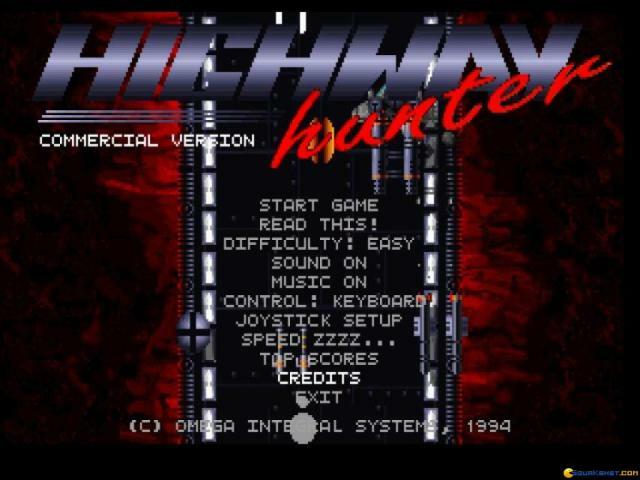 You can also go for its 1993 spiritual predecessor â€˜' Highway Fighter'' which has even more obscurity to it.